Working and being busy in the hustle and bustle of the professional world can really take a toll on your skin. Getting clear, radiant and glowing skin is a dream many of us strive to achieve on a daily basis. Thousands of dollars are spent on skin care routines. These can range from skin care products such as scrubs and washes to creams and masks. Despite numerous attempts, getting the right type of treatment for your skin with lasting and visible effects can turn out to be a daunting task. We understand the need of our Tampa Bay clients and for this reason bring to you a facial like no other, the deep pore cleansing facial. Let’s take a closer look at what the deep pore cleansing facial is all about and how it can help to give you the skin you desire. 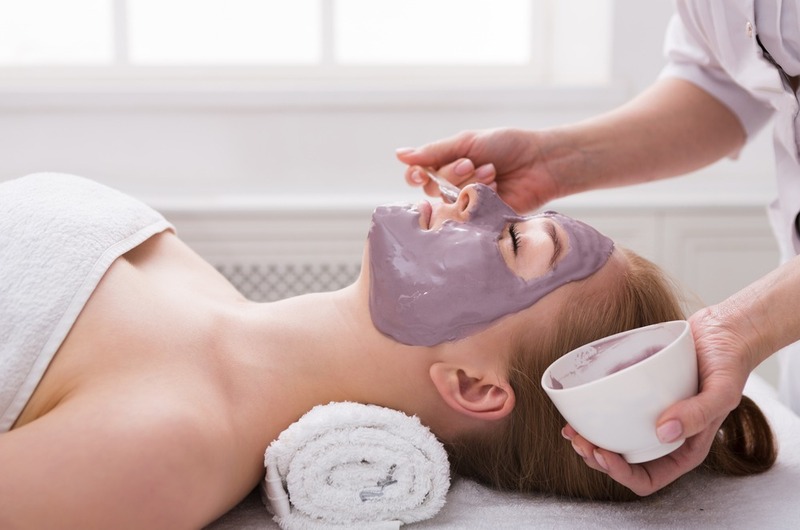 What is the Deep Pore Cleansing Facial? Toning as well as strengthening and tightening of the skin also result to help give you skin that looks young, fresh and clear. Just like every other skin treatment at Anna esthetics, the first step of the deep pore cleansing facial is consultation with our professional expert. Assessment of the client’s skin type is done and then appropriate products are chosen based on that particular skin type. Results expected by the client also help to determine which product is to be chosen. The course of the treatment again varies from client to client. The type of skin involved as well as the magnitude of the skin problem will help to determine the number of treatment courses to be done. The treatment of the deep pore cleansing facial is begun by application of a mild cleanser containing gentle facial exfoliant. A mild facial scrub may also alternately be used. This is done so as to remove any dirt, debris or impurities from the surface of the skin. This is known as the cleansing process, which is followed by the exfoliation process. After the exfoliation process is complete, the skin is given an application of steam. Steam is a great way to help open up clogged pores. The next step involves the extraction process. This is where all blackheads and whiteheads are removed. Facial masks are then applied on the entire face to complete the process. 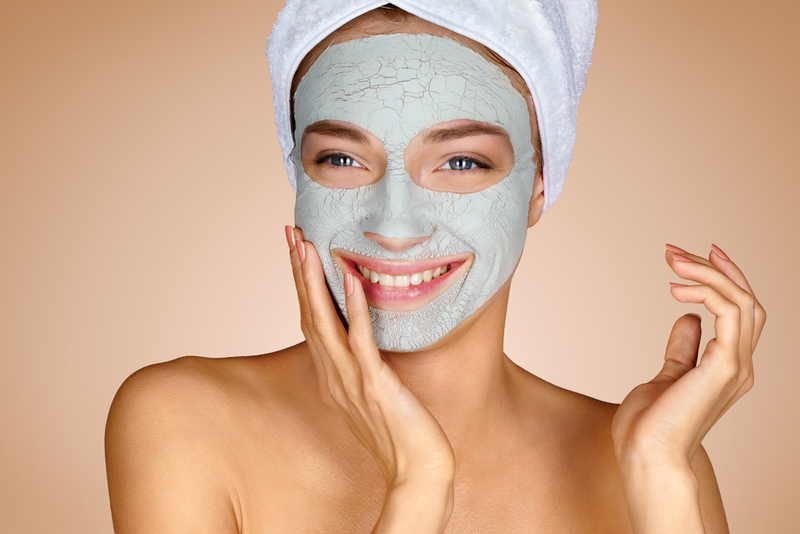 Face masks are present in variants of different types, treating a vast array of skin problems. The face mask is customized depending on the client’s skin condition after the massage. Usually, the mask is left on the patient’s face for a good 10 minutes, after which it is removed using a warm towel. After the treatment is complete, the skin is given an application of a moisturizer which helps to hydrate and moisturize your skin. Results can be seen immediately after the first visit. Clients are advised to repeat the facial every 6 to 8 weeks so as to achieve better and more lasting results. To get that fresh, vibrant and youthful appearance, join us today in booking your appointments for the deep pore cleansing facial. We guarantee to give you the care you deserve.